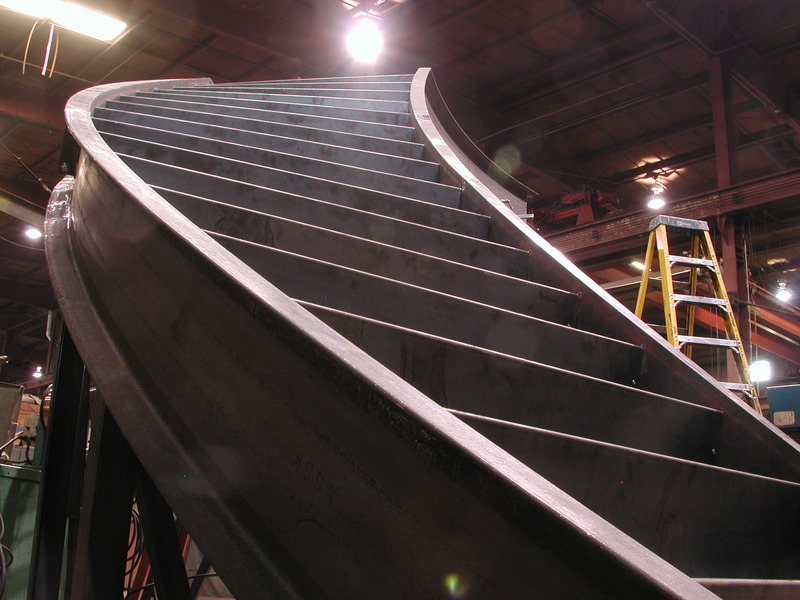 Brakewell Steel Fabricators, Inc. is one of the most reputable and versatile service-oriented fabricators in the northeast, specializing in curved stairs and infrastructure work. We are certified in 3 categories by the AISC; Simple Bridge, Bridge Component and Steel Structures. 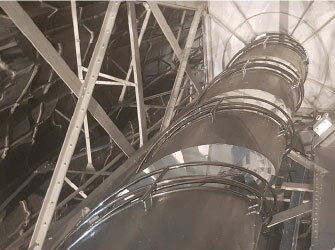 Brakewell Steel has maintained its AISC certification and membership in the AWS for over 10 years. 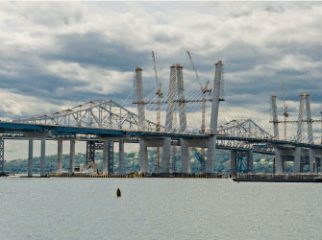 We are an authorized fabricator for NYS DOT, NYCDOT, Port Authority and TBTA. These large scale projects are often demanding of our team and we always welcome the challenge. The dedication and craftsmanship it takes for these jobs is something Brakewell has become well accustomed to over the years. Our experienced project managers are there every step of the way. Generally the way we work here is that when you get something estimated the same project manager who gave you that quote runs your job. That means you only have to deal with one person and they can answer any questions or concerns that may arise. These larger jobs often have to go through so many channels that when it comes time to get information it takes longer than it should; we do not have that issue at Brakewell. Our project managers coupled with our shops capabilities and vigorous QA system ensure that your jobs get done as quickly and efficiently as possible without sacrificing quality. 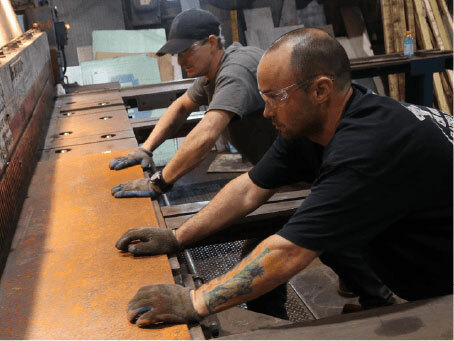 We characterize ourselves as an AISC certified metal fabrication shop. 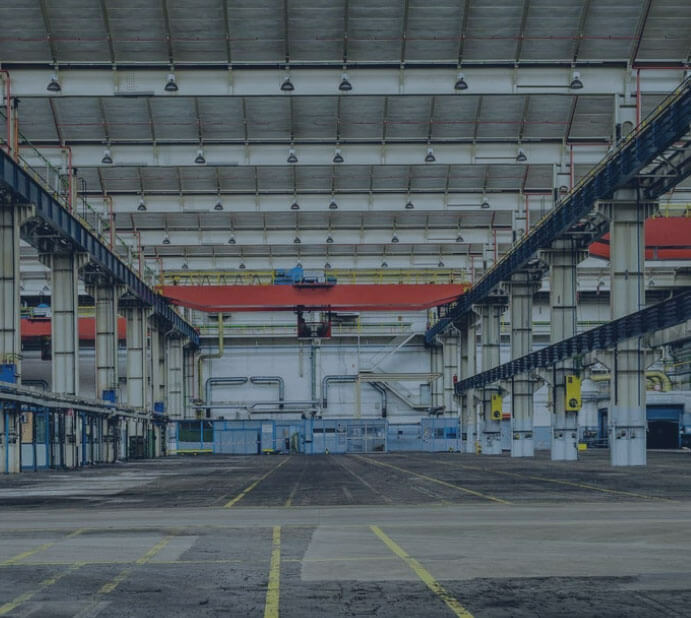 We mostly work with carbon steel, stainless steel and aluminum, with the ability to fabricate practically any product or custom item that uses sheet, plate and miscellaneous structural members. 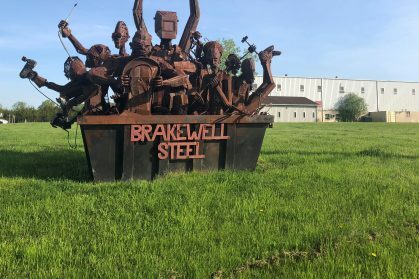 Over the last 50 years Brakewell Steel Fabricators, Inc. has worked hard to acquire the knowledge and craftsmanship to fit all of your custom needs. 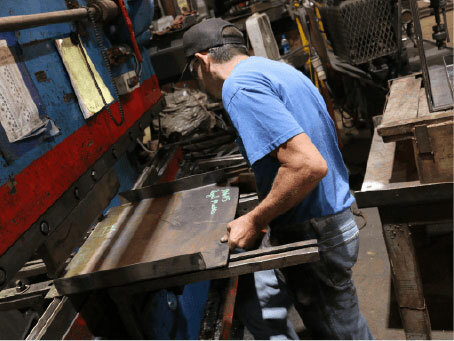 Our capabilities include shearing, CNC punching, CNC plasma burning, brake forming custom shapes up to 20′ long, plate rolling, and welding in carbon steel stainless, and aluminum. 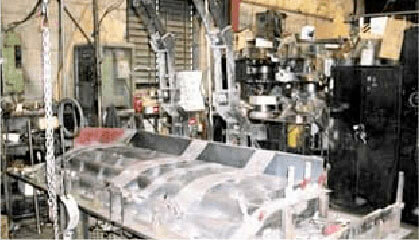 Our welders are New York State DOT certified welders. Our welders are D1.1(Structural Steel) and D1.5(Bridge Welding) certified by the AWS and we also have 2 AWS certified welding inspectors. We have a vigorous quality assurance program and our goal is to be 100% error free. 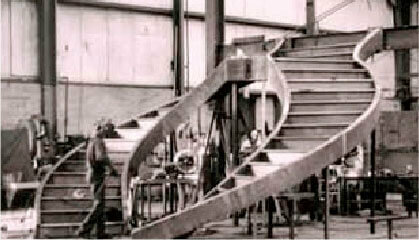 Brakewell Steel is committed to fabricating a quality product that fits your design needs on your schedule. 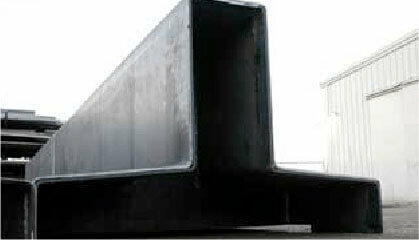 Scuppers & Trough Drainage System.